get ready to make a few predictions! which of the following programs fail, on average, at boosting diversity and retention, and reducing bias? If you guessed all, you are correct. Despite being a multimillion dollar industry, equity and inclusion efforts often fail, and can even backfire. For instance, when used alone, diversity trainings – the most common pro-diversity measure in the workplace – can have ironic negative effects on minorities, and even decrease racial and gender diversity by creating the illusion of fairness. Current research shows that standard practices such as one-shot interventions and command-and-control tactics fail to engage individuals in ways that have a lasting impact. 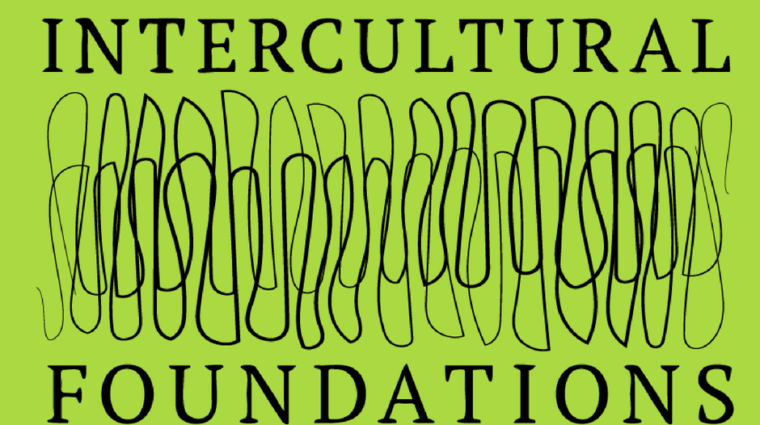 Building upon this research and what DOES work, Intercultural Foundations (IF) offers innovative approaches to addressing inequality in our communities. IF equips groups and individuals with the understanding and skills needed to bridge the gap between diversity, equity and inclusion. We measure five core mindsets and associated behaviors by utilizing the Intercultural Development Inventory (IDI), the premier cross-culturally valid assessment for building intercultural competence within organizations, corporations, schools, universities, and government across the globe. With the detailed information IDI provides, Intercultural Foundations creates highly responsive and customized trainings, group and individual intercultural development plans, and provides consulting services, all specific to the group’s needs and goals. This blended approach supports the group, and each individual, as they engage in a tailored and intentional process to build intercultural competency skills and meet the goals of the organization. Diversity, equity and inclusion are not only the most important predictors of profits, market share, and employee retention, but are key to eliminating structural inequalities and ensuring equal outcomes for those working and served in sectors of government, health, education, social services, criminal justice, business, and more. New data from the U.S. Census Bureau shows that rural Washington communities, from Grays Harbor County to Spokane Valley and everywhere in between, are diversifying in population. This demographic trend is happening everywhere in America. In Washington State, Thurston County has experienced the third highest increase of diversity since 2010.
if we invest in tools to build intercultural competence, we invest in a better world for all.